Alien costumes help you conquer your fear of the unknown—by making you become it. 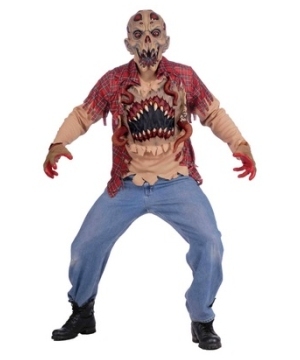 That does not mean you won't frighten others on Halloween night while wearing one of our realistic extraterrestrial alien costumes. Celebrate the sci-fi film genre and conspiracy theories about the existence of life "out there." 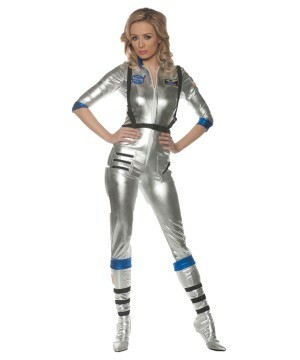 No one is exempt from UFO encounters when you appear at your next costume party wearing an impressive alien outfits from Wonder Costumes. 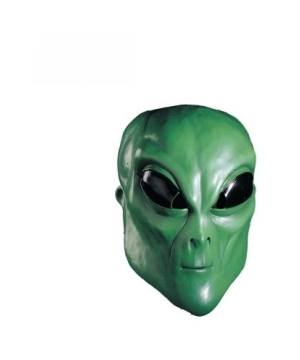 A collection of Alien Costumes for all ages, Masks and Accessories, Decoration and more! 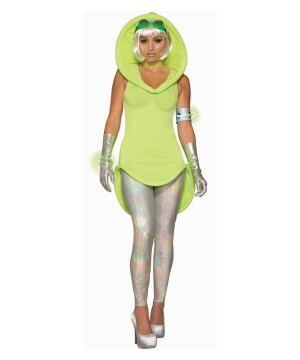 Alien costumes are one of the heavy hitters come Halloween. You’re guaranteed to be visited by dozens of extraterrestrial costumes when everyone's favorite candy munching holiday rolls around. 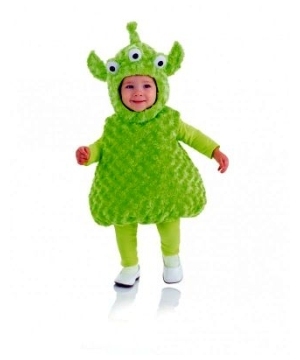 Well, alien costumes are popular on Halloween for a reason! 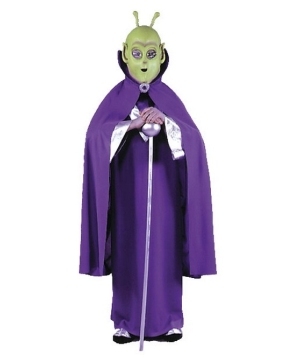 Alien costumes have had their place in horror ever since humans set their eyes to the skies looking for UFOs, wondering if they were alone in the world. Almost everyone has memories of being a child and getting spooked by the snarling Xenomorph from Alien or the Gamorreans from Star Wars or even the Metaluna mutant from This Island Earth. 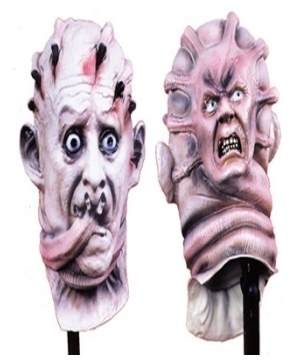 We all have a fearful nostalgia for the boogeymen from our childhood, and the question of our place in the universe still excites and frightens us. It doesn't hurt that alien costumes are just flat out cool as well! 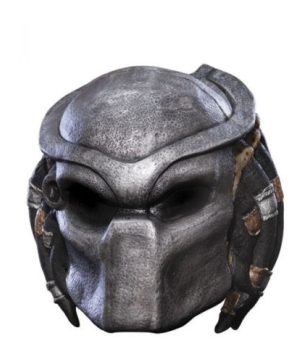 When looking for alien costumes, you’ll see a lot of the classic “grey aliens” with their huge craniums and bulging eyes. 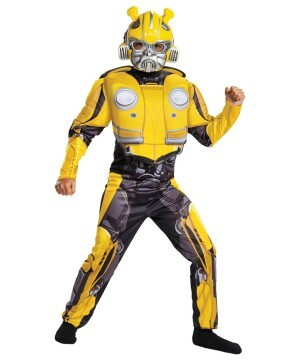 Searching at Wonder Costumes is no different. 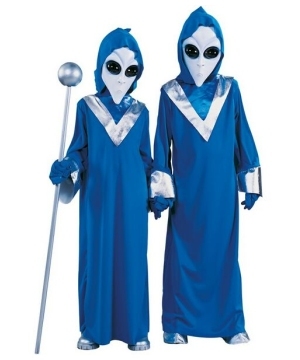 The look of these extraterrestrial costumes are iconic and uncanny, the combination makes them an absolute winner for both parties and pranks alike. The realm of alien costumes allows costume designers to flex their creative muscles. Hundreds of cool alien outfits have been spawned simply from artists designing “generic” aliens. Some are “grey aliens” in flowing purple robes and mystical staves, some are undercover “Area 51” agents in slick black suits like in Men in Black, but most are world conquering blaster toting beasts! 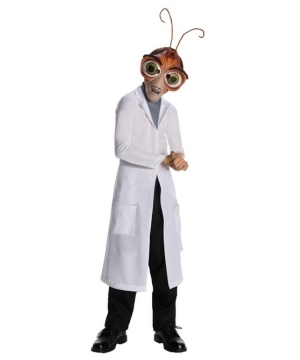 Alien costumes are so fantastic that even the most generic of creatures will make for a horrifying and otherworldly getup! Fear of UFOs will become all too real! You will see some very familiar faces in our lineup of alien costumes. 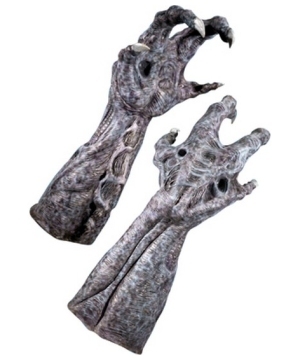 Go toe to toe with Sigourney Weaver with the mask of the frightful Xenomorph from the famous film franchise Alien. The Xenomorph is one of the most famous alien costumes in film history, and it is one scary looking alien to boot. 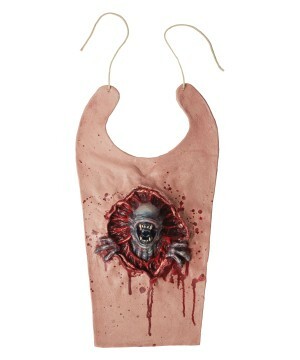 We also have plenty of accessories that allow you to reenact the famous “chestburster” scene from the film. 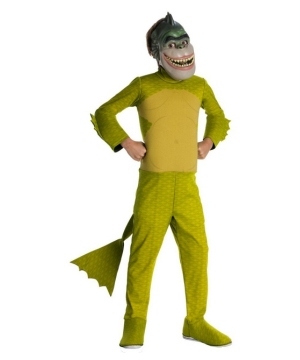 For the more peaceful costumer, take a trip to the swamp planet of Dagobah with the mask of the wise Jedi hermit Yoda, from Star Wars. 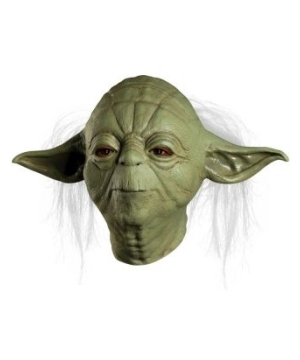 While originally a puppet, costumes based on Yoda are every bit as wrinkly and endearing! 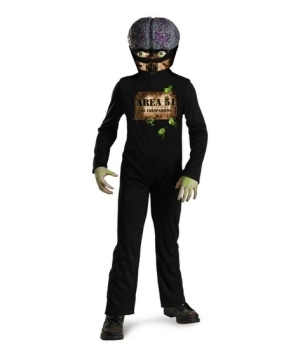 Give your child the world by letting him be ten aliens with a Ben 10 costume from the show by the same name.